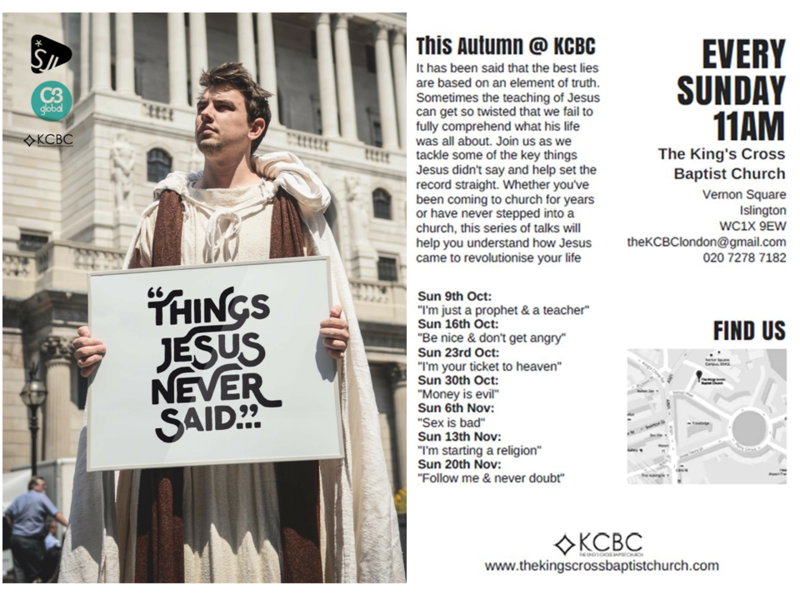 ON SUNDAY 30th October we continued our Autumn teaching series #ThingsJesusNeverSaid in the English service. We thought again about challenging misconceptions surrounding the words of Jesus from the Gospels. In this week’s message, what did Jesus say about money? This is most definitely a relevant topic for today so why not share with a friend and join us for a great teaching series.